Are you looking for a quiet family home with 3 bedrooms on the main floor? 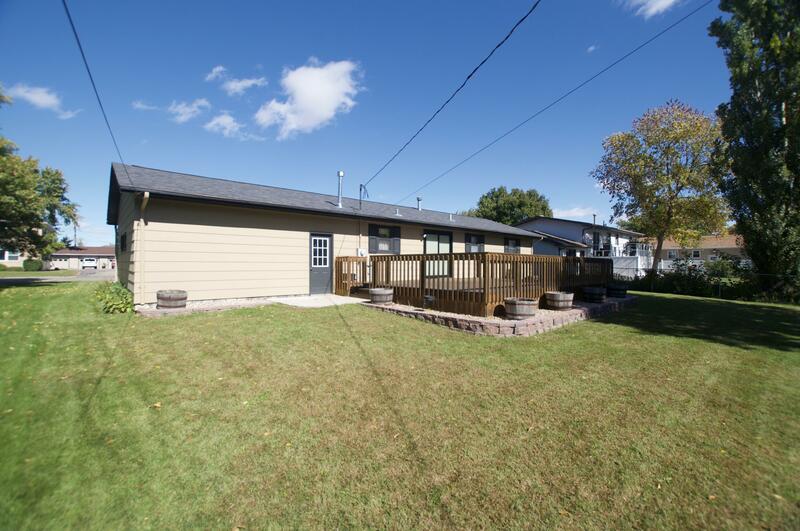 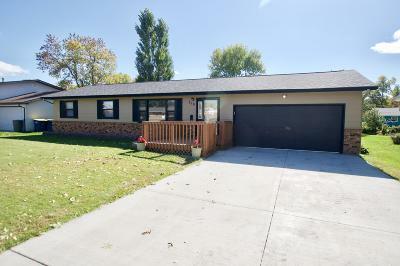 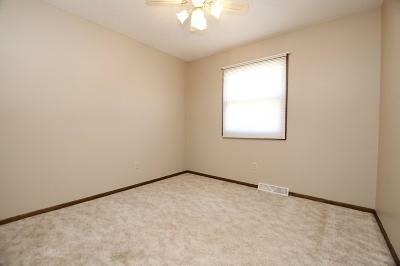 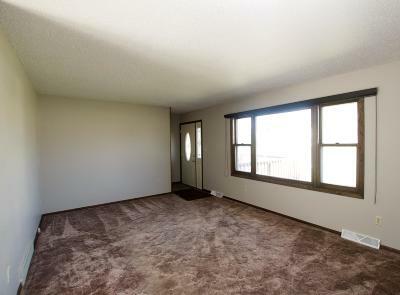 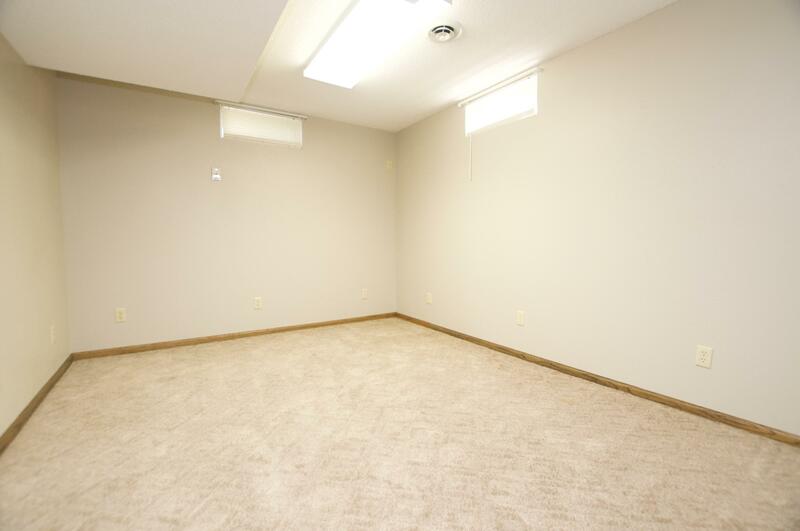 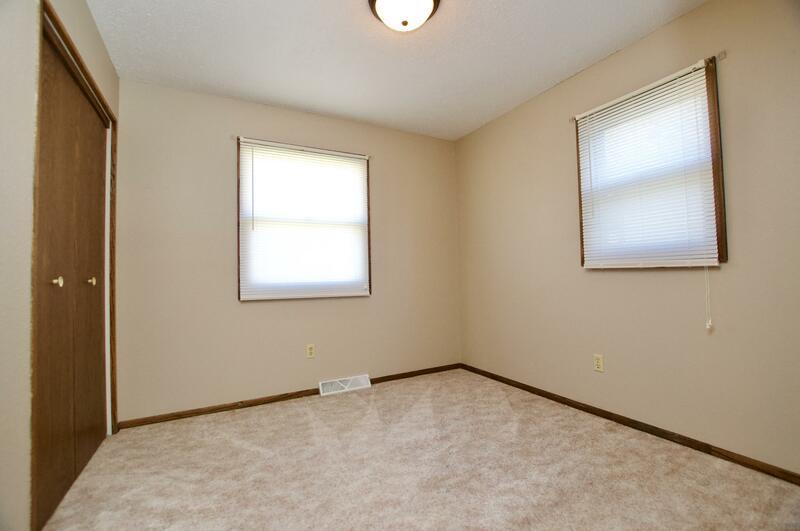 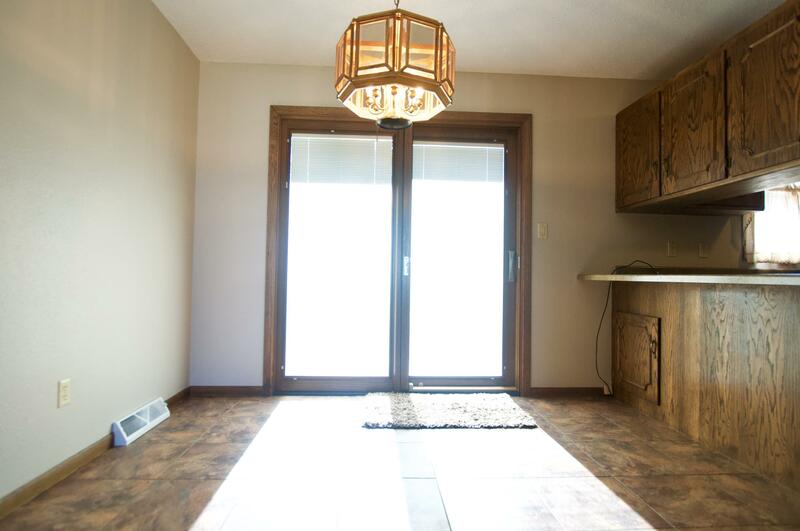 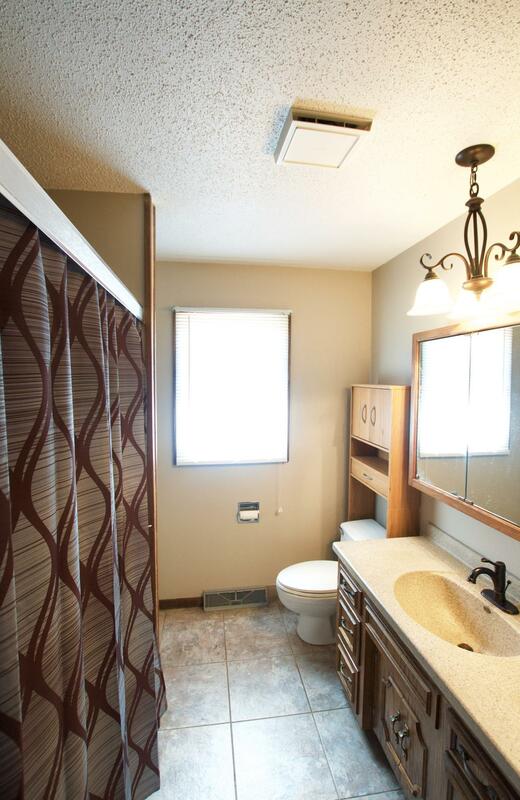 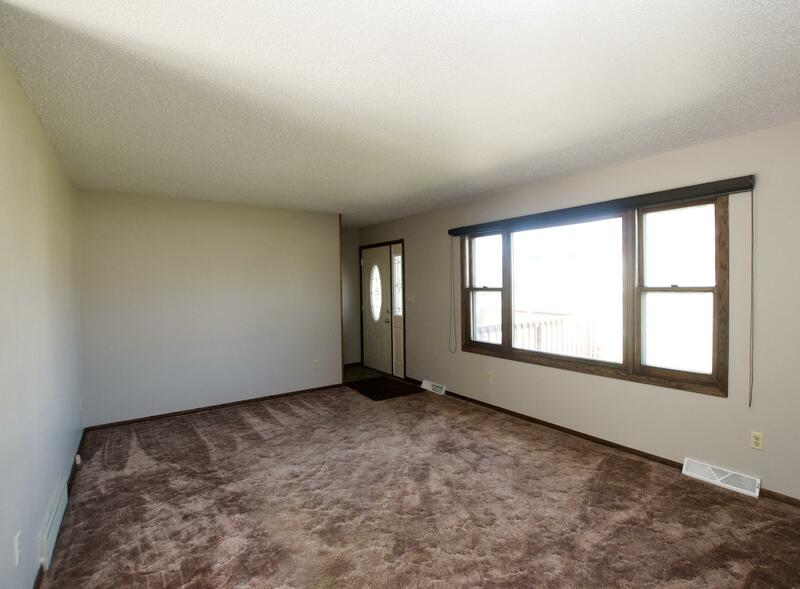 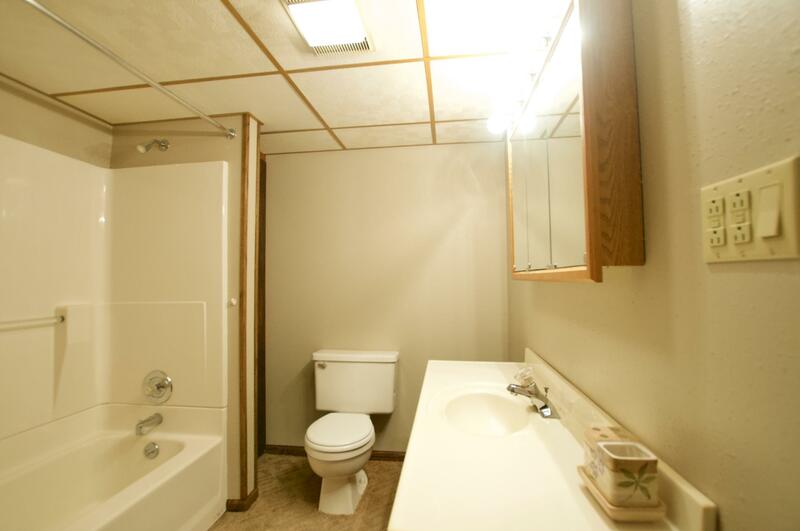 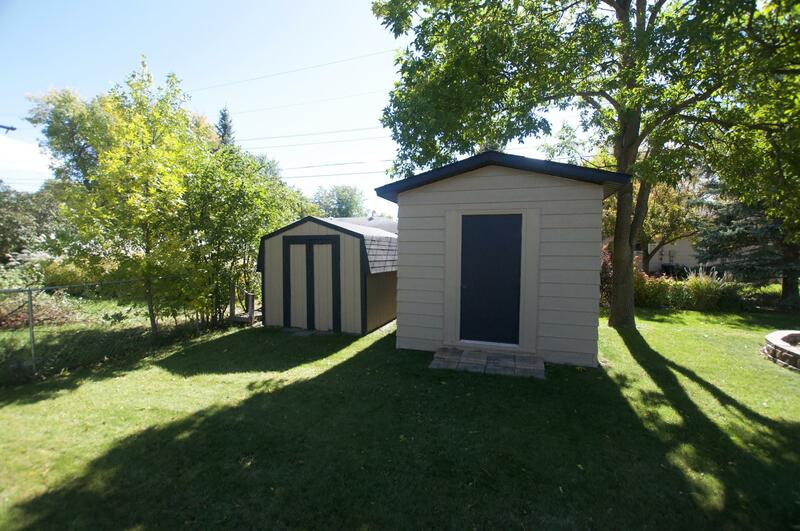 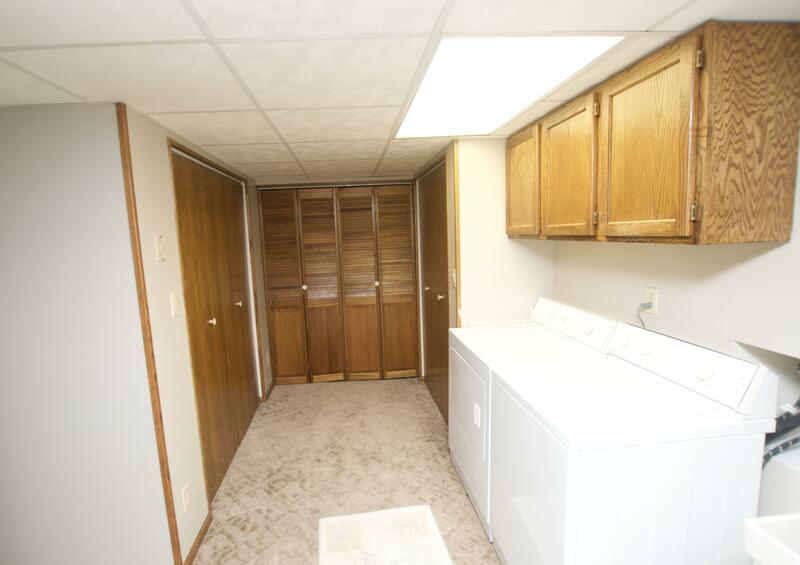 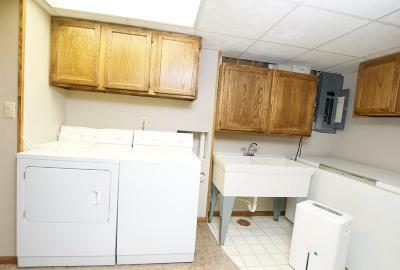 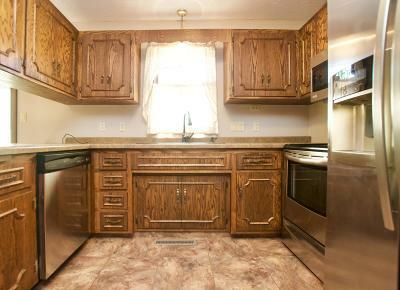 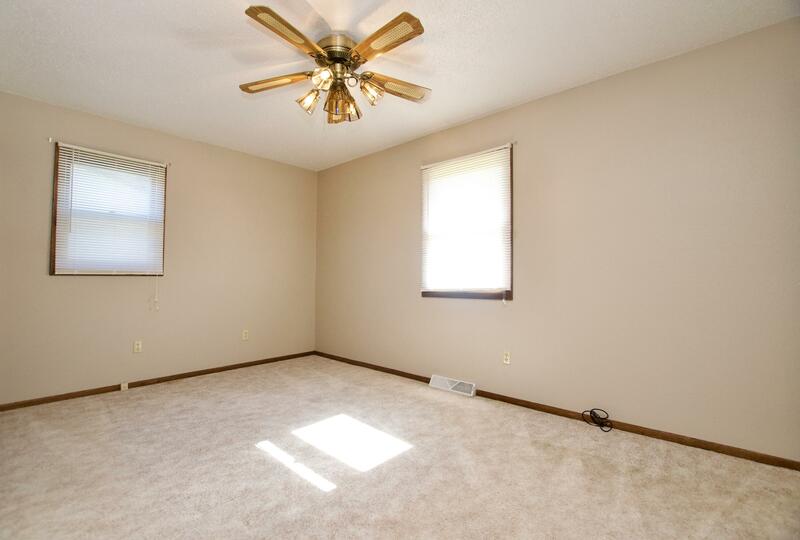 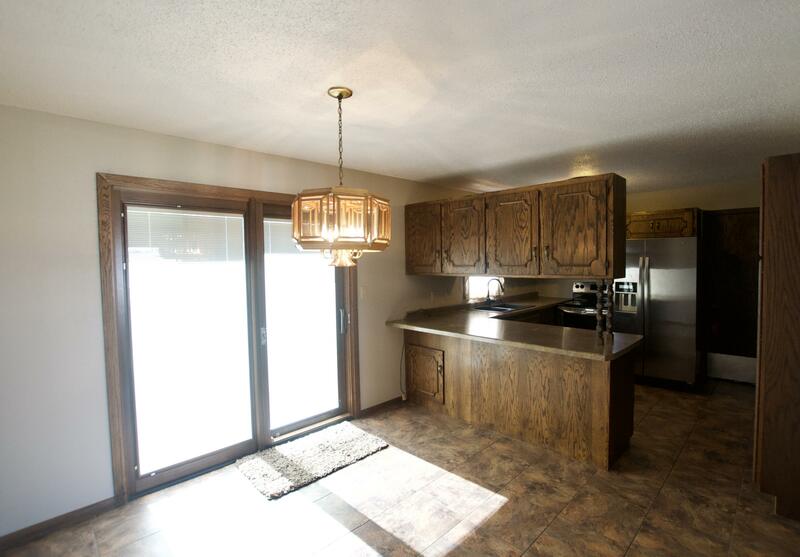 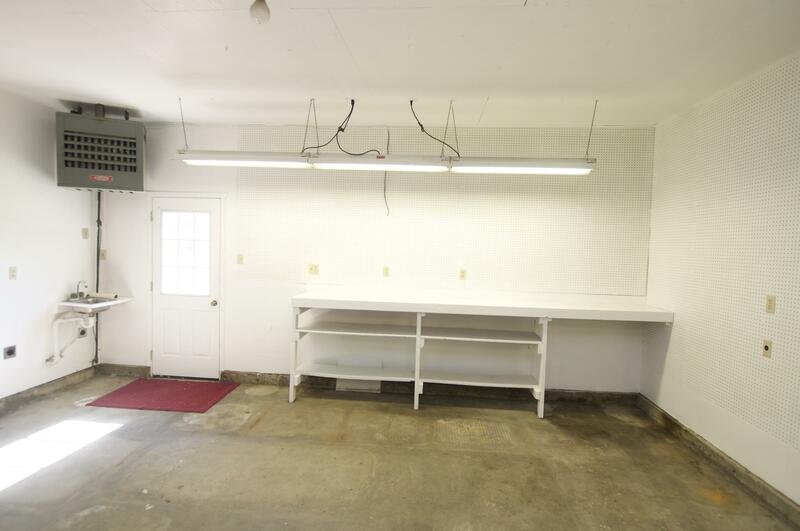 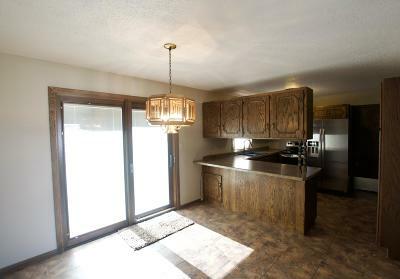 Full bathroom on both levels with a 2 stall heated garage. 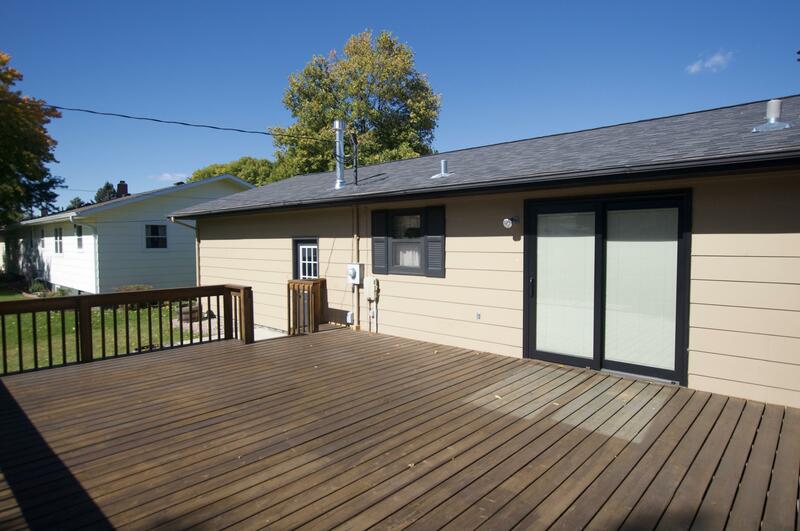 Large deck and backyard with landscaping complete with shed. 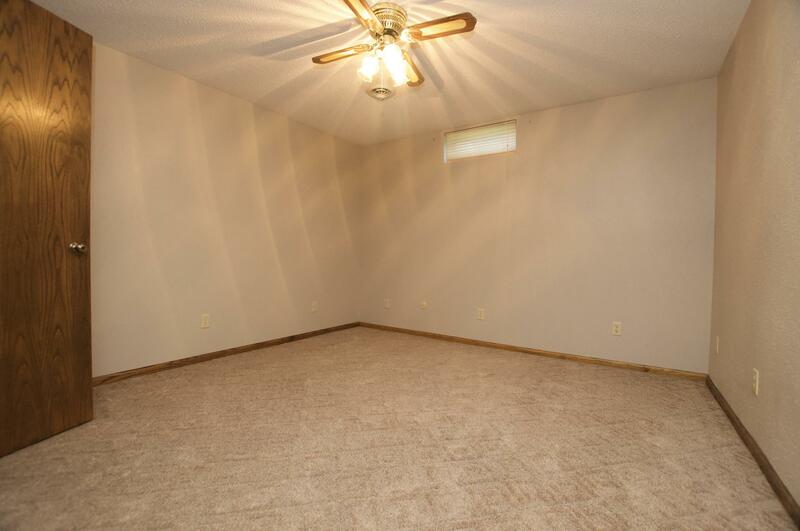 Don't miss out on this potential 5 bedroom home! Schedule your showing today for this home!